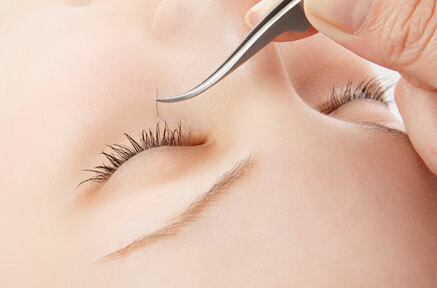 Lash extensions add youthfulness and and an uplifted expression to your eyes and face. They are particularly popular when a very special occasion is close by such as a wedding. Consider how much more defined your eyes will look in photographs. Today, lash extensions stay in place for even longer periods of time due to developments in glues that bond instantly. There are options as to whether you select a full and thick extension or a partial fill-in to your own lashes.